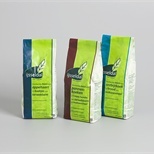 NNZ supplies single-wall or double-wall SOS block bottom paper bags for a wide range of agricultural and industrial products. 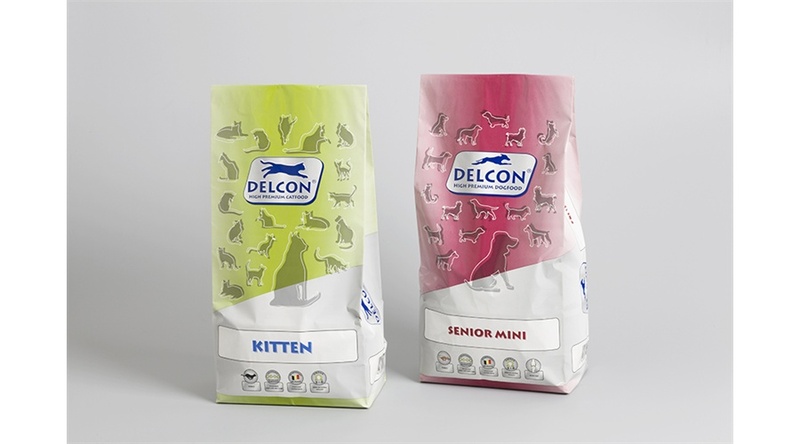 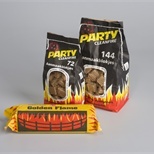 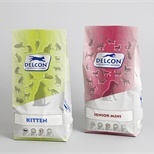 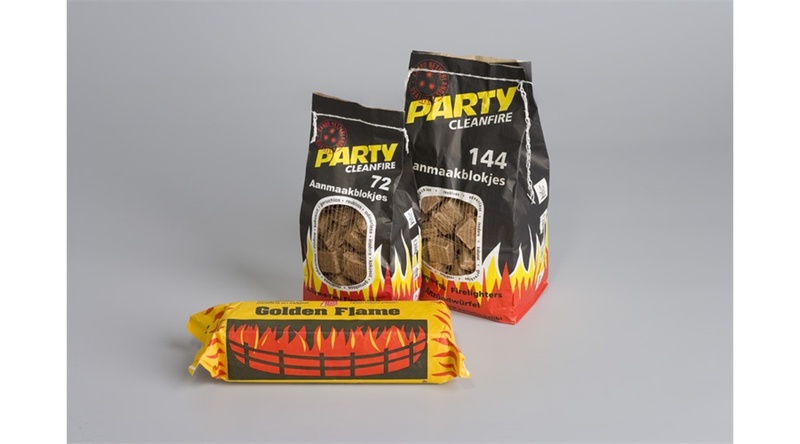 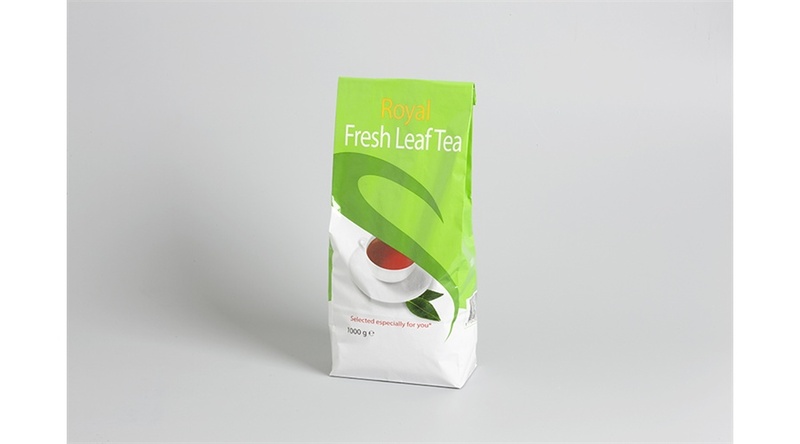 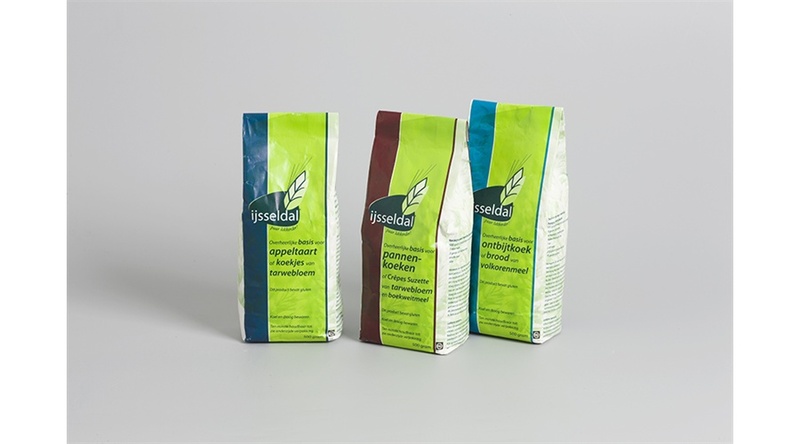 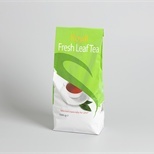 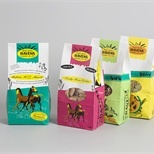 These paper bags can be provided with windows, UV-lacquering, bottom handles and easy-opening features. 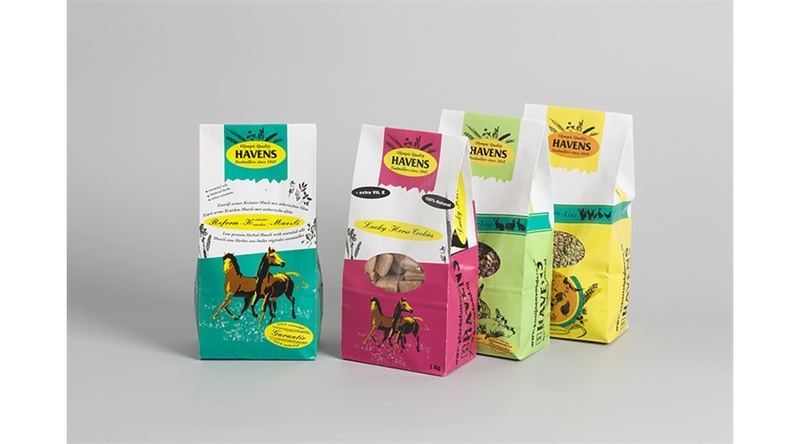 Artwork can be printed up to 11 colors..